Cheers to 20 Years! 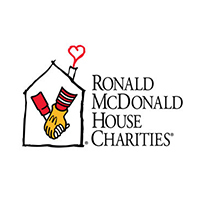 A celebration of our community, which has come together to help make the Sacramento Ronald McDonald House a “home-away-from-home” for nearly 18,000 children and families in need since its opening in 1998. Fun, celebratory cocktail attire suggested.